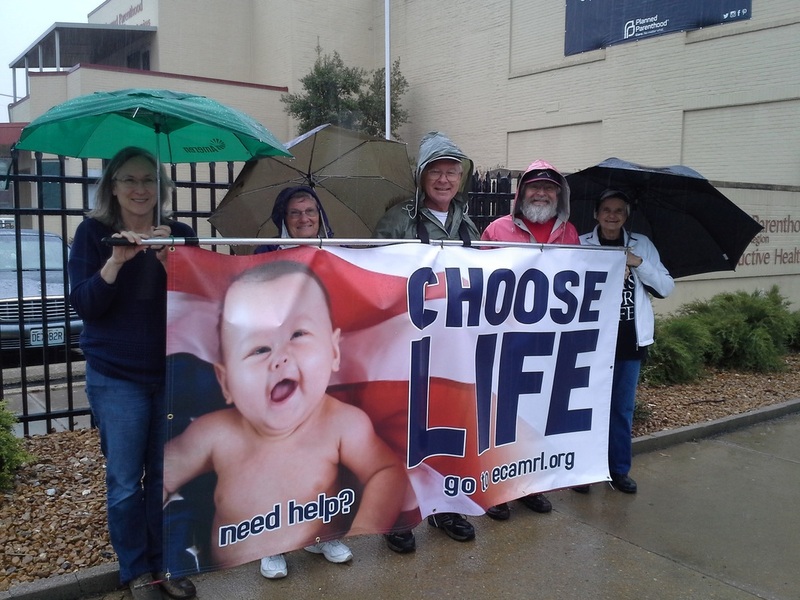 We are a pro-life group serving the East Central Missouri area. We meet monthly in Washington, MO. All proceeds from fund raising activities go to support local pro-life charities. For more information click on the contact link.